Recommending ways of easing into the rules of the Basic Set. Putting some materials in your hands to get up and running quickly. I have made a lot of posts here aimed directly at GURPS newcomers (specifically) and at streamlining many of the sheets and rules as much as possible (generally). But things have become a bit spread out, so I wanted to bring all the best goodies front and center. I hope you enjoy your future GURPS games as I much I have enjoyed those in my past! Characters, with everything you need to create and play a character. Campaigns, with everything you need to create and GM adventures. These are available both in print (direct from Steve Jackson Games, your local gaming store, Amazon, etc.) and in PDF (direct from Steve Jackson Game at Warehouse 23). If you’re looking for a free introduction instead, GURPS Lite is a solid peek at the basics. Naturally, a 32-page PDF can’t replace the 550-ish pages of the full Basic Set, but it does show off the core rules and how they interact. Most of the materials I link below from Game Geekery should still make sense whether you’re using Lite or the Basic Set. 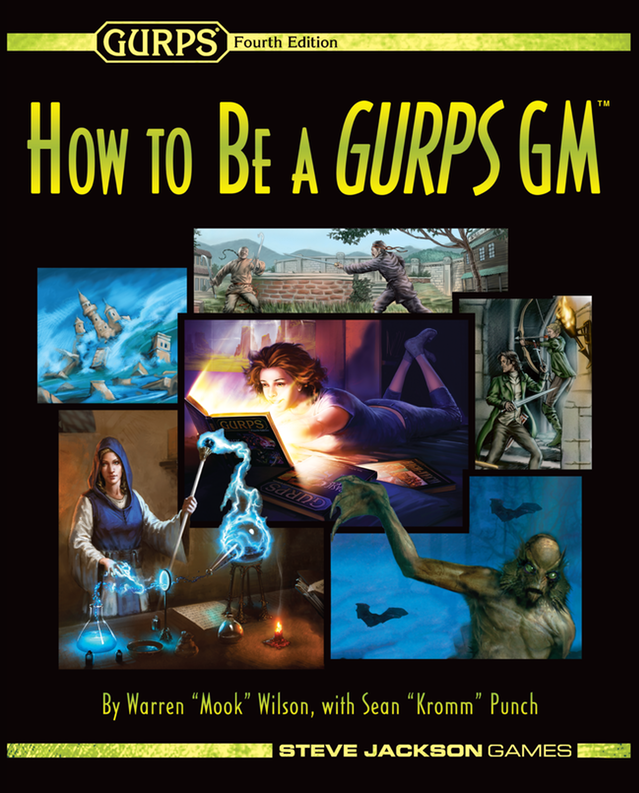 GURPS is absolutely not some mysterious, impossible to navigate tome of arcane rules. It is entirely possible to learn the game yourself simply by reading the books — I did it, so have thousands of others, so have gamers since the Before Times when our tribe was small and still emerging. Combat Examples (if you want to see what the flow of a normal combat might look like). Also be aware that the truly excellent Dungeon Fantasy RPG boxed set was released recently. While it is technically “Powered by GURPS” and not GURPS exactly, it is extremely similar and I don’t hesitate to recommend it as a great, fun introduction to GURPS if you enjoy old school fantasy dungeon romps. Unofficial GURPS Discord Server: In addition to the #looking-for-group channel and open games spreadsheet, the Discord Server is an excellent way to get answers to rules questions, seek feedback on your game, and basically just hang around other GURPS players geeking out. Steve Jackson Games: They maintain both a gamer/game store database and a gamer finder forum. Meetup: Search for “RPG” or “GURPS” in your area, you might be surprised. 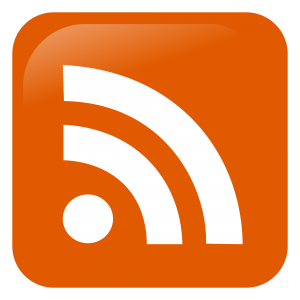 Fantasy Grounds and Roll20 both maintain “Looking for Games” forums for those wanting to play online. If you want to GM GURPS, a good screen can be a huge help (even if you don’t use it as an actual screen, it’s nice to have a few pages you can refer to). The official GURPS screen is very good, as are some of the fan-made ones online. Below is the one I use for most game — if you’re not yet familiar with the rules, a lot of it won’t make sense, but if you are, it should be possible to GM an entire game night or two without having to stop and look up a single thing at the table. It is four pages of GURPS-y goodness. If you’re already feeling solid with the unmodified rules, this series explores a variety of ways to streamline things (particularly combat) during play. Armed with the rules and a handy screen, the group is going to need some PCs. I’ll mention once more that there is no reason everyone can’t just sit down together and design some full-on GURPS characters with the rules. But this post is all about Grab and Go, getting started quickly, so let’s look at a couple of alternatives. If the GM feels comfortable enough with the rules, each player can simply fill in the questions on the above PDF and the GM can use that information to create the PCs on the players’ behalf. I’ve heard from many groups that do this for their first game so they can just get started, then afterwards the players make their own as usual. As you might expect from the title, this system outlines a way of basically “whipping up” GURPS characters in just a few minutes. They will not have the full depth of a PC you spent an hour or more creating, naturally, but they will be completely GURPS “legal” and use no special rules. After that first game, when you have more time, you can use the normal character creation rules to expand them… or, if they’re sufficient for the game you’re playing and everyone’s enjoying themselves, just keep on playing! Here are the Character Sheets (they include the character creation rules on the sheet). And here are a number of example, ready-to-use characters. All that’s left now is to get out there and actually play! If you’re looking for pre-made adventures instead of creating your own, I have a few resources for you. These two are Quick-Play Adventures. 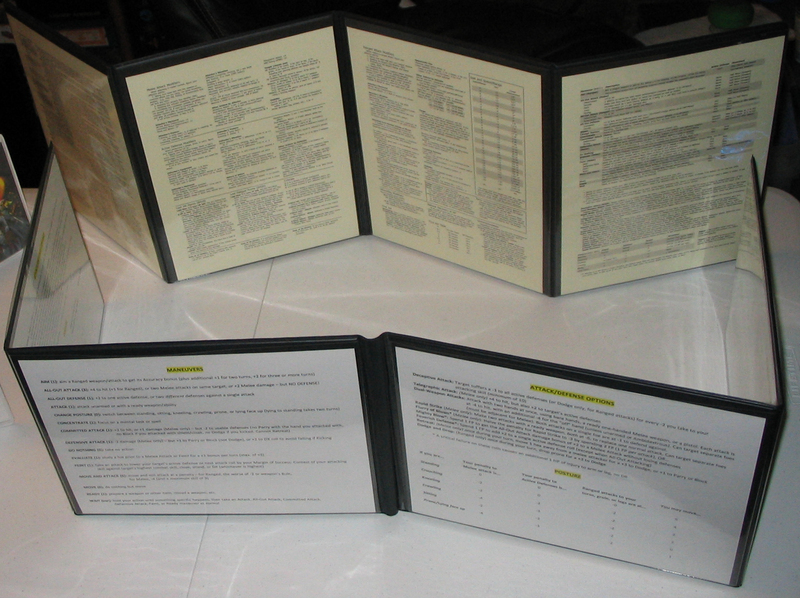 They come with GM notes, pre-generated PCs, an area to explore, and suggestions for stories to present to the PCs. These are one-shots that I GMed at local conventions. They may not be quite as “user friendly” as the two above, since they were written primarily for myself, but most contain more than enough notes, pre-gen characters, maps, bad guys, etc. to make a complete adventure. The links below go to the posts discussing the games, so you can get some context and background info — you’ll find links to download the actual materials there. See the Adventure Creation series for even more! If you’ve made it this far, you should have some GURPS rules, a shiny GM screen, a bunch of ready-to-go PCs, and a few different adventures to unleash on them. Grab and Go! Get some players together, set a date and time, and chuck some dice. You may just find that GURPS is the system you’ve been looking for. thank you for all your work to promote GURPS! Mook, you’re amazing! Thank you! Thanks folks! Glad you liked this one, I think it will continue to be useful for a good long time.